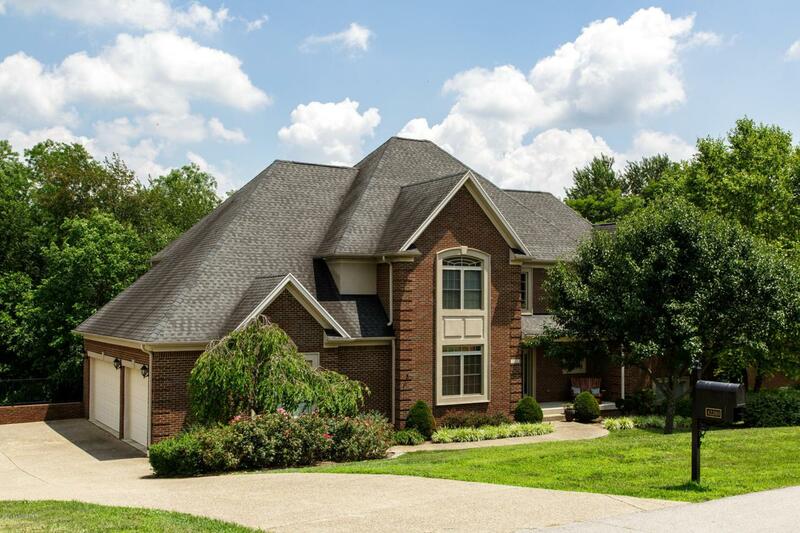 The award winning school district isn't the only reason to buy in Oldham County and this home proves it! Forget the boring ''cookie cutter'' home and step into this one of a kind, open floor plan, multi-level home. The main floor boasts a warm entry that is open to the formal dining room, great room with soaring 3 story ceiling,powder room and large kitchen w/warm cabinetry accented by granite tops. The owner's suite is ideally located on its own level with its private bath and laundry room. 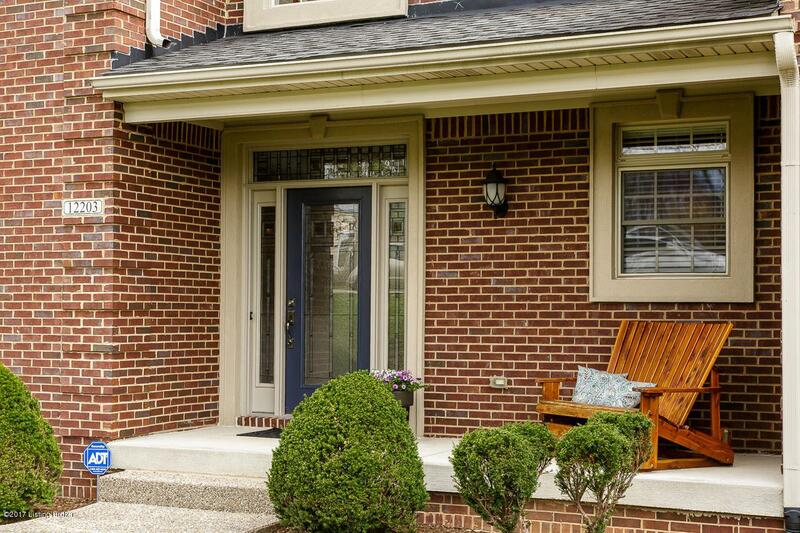 The third level boasts 3 bedrooms and 2 full baths. 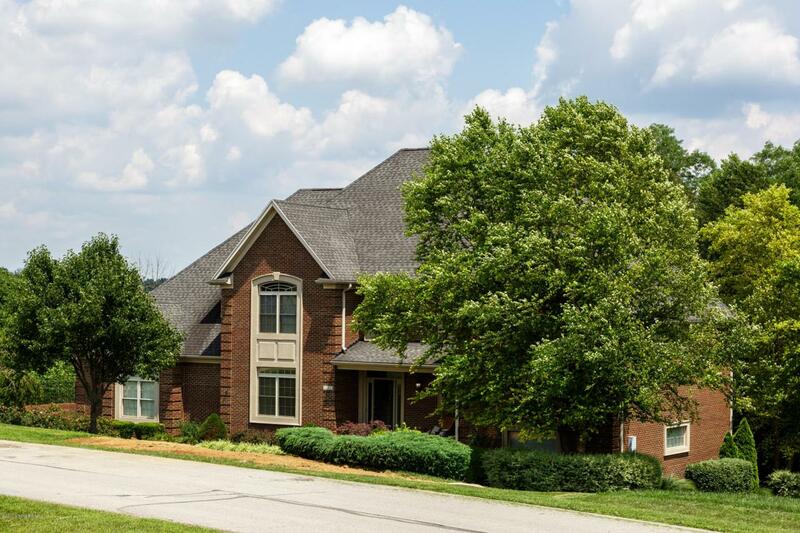 The walkout level is finished with a 5th BR, 4th full bath and great room with fireplace. The beautiful treed lot can be enjoyed from the abundance of windows in the house as well as the two large decks. See photos for tour of home.